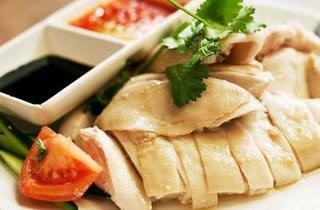 Simple, straightforward Hainanese chicken rice is Goh Thew Chik’s main draw. The size of its lunch crowd means you’ll probably have to share a table with strangers. 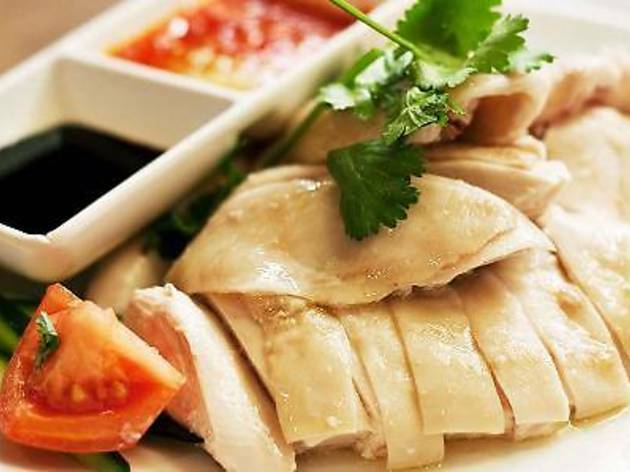 Parking is scarce at the popular Lebuh Chulia, so we recommend visiting the restaurant on foot.